Here's a sneak peek from Rachele and Sam's wedding in Driftwood. Rachele and Sam are a loving and fun Austinite couple that were a joy to photograph. Rachele's antique ring was a family heirloom, which passed down to her from her grandmother. 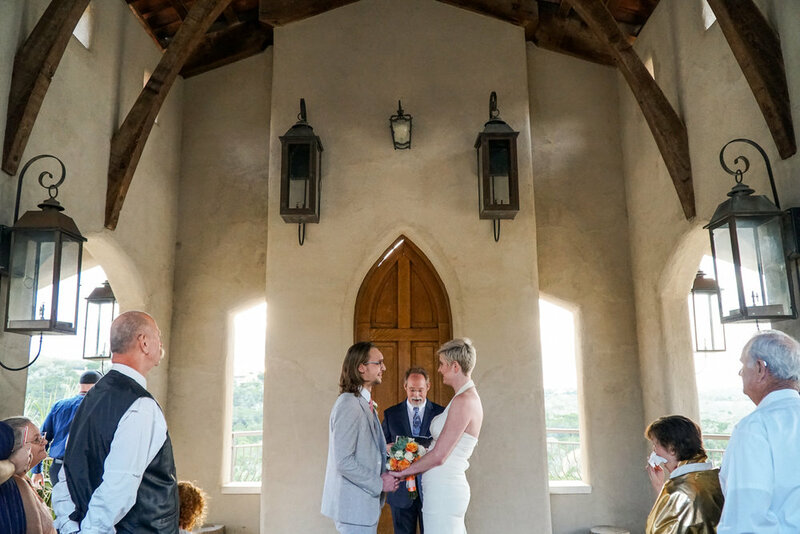 They had a beautiful small ceremony at Chapel Dulcinea with amazing views of the Texas Hill Country. Congrats to the lovely couple!